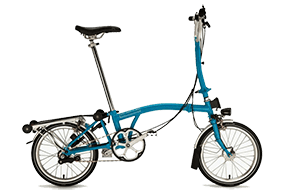 With a frame that has been finished off by hand, the Gazelle Ultimate T10 HMB looks as luxurious as it rides. 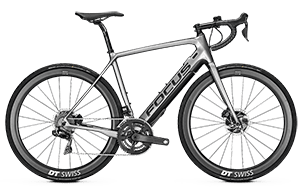 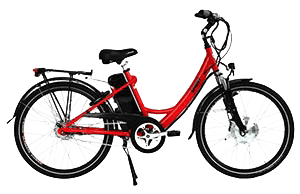 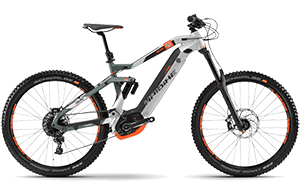 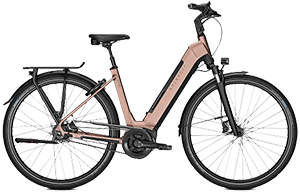 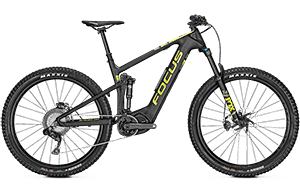 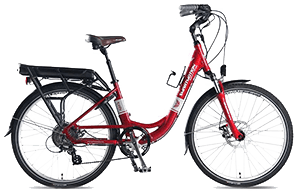 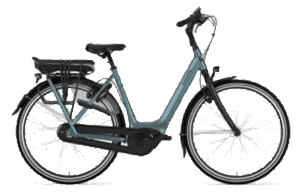 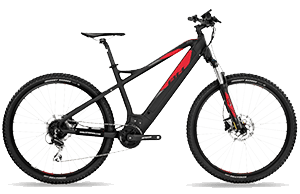 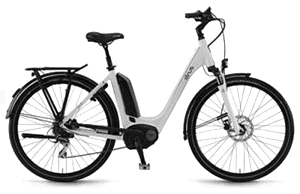 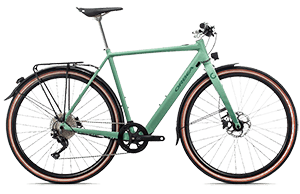 With a Bosch Performance Line motor and long range Bosch battery you will ride further, cruise up hills more easily and slice through headwinds. 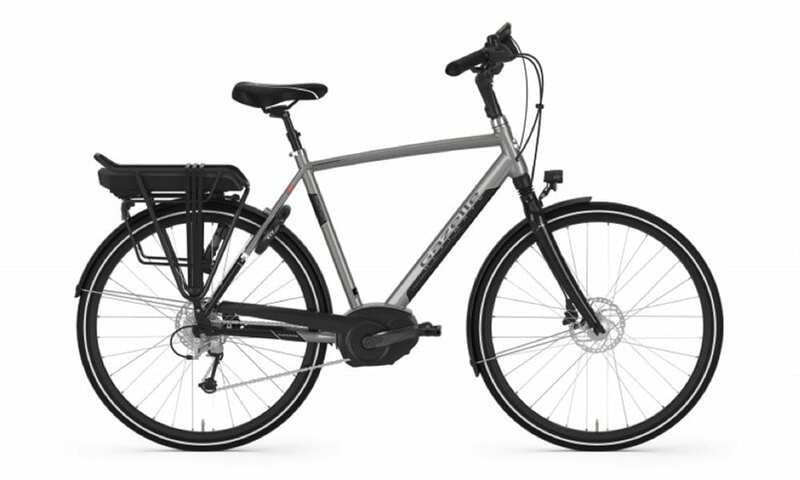 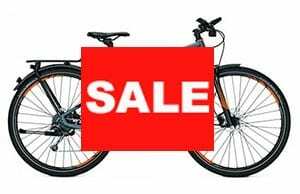 Perfect for commuting to work or meandering along rail trails.